In the historical village of Cambados you will find Palacio de Fefiñanes, a winery dating back to 1904, set in a seventeenth century palace. The identity and roots of the wines play a key role in the production process at Palacio de Fefiñanes, where the dominant and rich Albariño grape is solely used. 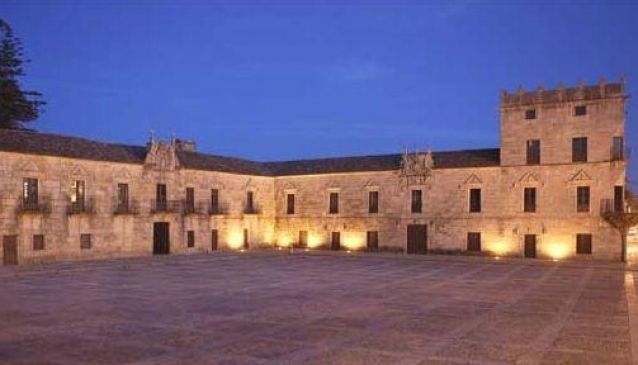 The renaissance inspired palace is located on an historic square which is considered to be one of the most beautiful squares in the whole of Galicia. Gardens and woods are located behind the palace, while the nearby area of Salnes Valley has much to see and do including historical monuments, spas and manor houses.